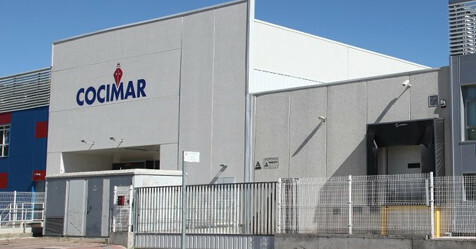 COCIMAR supplies the best fresh fish and seafood from the best sea harbours in our country in order to offer the quality products that our customers deserve, we have decided to face the challenges and threads that loom over the distribution sector. Our main target is to give an added value thanks to the services of cleaning of fish and seafood cooking together with our fleet of trucks, we give the best service to our customers , restaurants , fish markets and supermarkets. COCIMAR devotes special attention to the hoteliers and that is why it has created an exclusive service for this sector that will allow them to have the best quality fish and shellfish in their establishments. The catering professionals will receive the fish clean and prepared to adapt to their needs, while the seafood is cooked on the day so that it arrives at their establishments in optimum quality conditions.